Building a mobile app for your company provides you with its own benefits and also provides a greater amount of leads. It isn’t just with MNCs, but small and midsize business are following the same mobile trend, understanding and implementing an effective mobile strategy, by making use of a mobile-friendly website. But, if you are someone who is still not sure about building your own mobile platform, or not able to understand how to build an app. Here are reasons and ways of going through the path of developing a mobile app for your company. – Researchers say average Americans spend more than two years on their mobile device. So in this case, if your company has created its mobile app, you’re most likely to get hitched by your customers for a long time. This is going to profit you in the sights of your customers. – How about digitalizing your loyalty program? Instead of sticking to the old point collection card, why not make it easier for your customers to collect their awards with the help of your mobile app? what will this result in for you? More downloads and more return will only profit you by having your customers return to your app every second. – To have an app is to have many functions of your own. It helps in providing prices, booking forms, general information, messengers, newsfeeds and many more. Besides these, the biggest benefit of having a mobile app is that all of the information you would like to feed into your customers can also include special sales and promotions. With the help push notifications, you get closer to direct interaction and can easily remind your customers about your products and your services. – Without having a mobile or any other technical capabilities, you might appear outdated. This can indirectly impact on the performance and future prospects of your business. 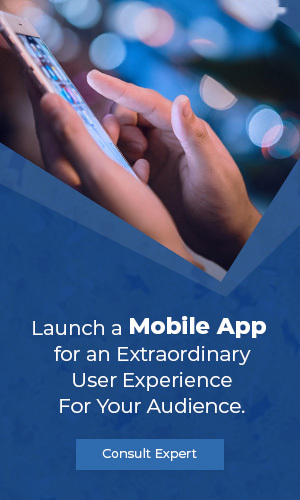 Set your business apart with the help of your mobile to connect the dots for your users, creating an experience by enhancing current capabilities. – Your business automatically becomes location independent by allowing you and your employees and your customers to stay in touch across a huge distance and time zone. This can be enough to attract and retain your customers. Building up engagement and community, with the help of a resource for your audience. Improving employee communication by being a core internal app for your business. 2. Creation and testing of your app’s layout and use cases. 3. Choosing your development path on the basis of your resource. 8. Build and test your app in free. 9. 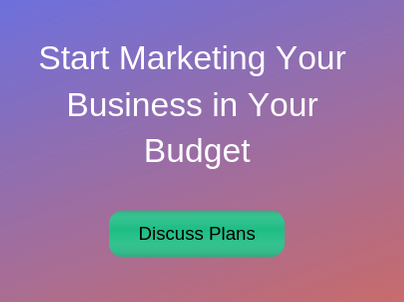 Launch your app in a matter of weeks with a minimum cost. It has proven to be quick and way effective in engaging customer interest and communicating with valuable products launches, promotional offers, improved features, and new services. The benefit of having direct communication also brings valuable information like demographics, geographical locations and shopping behavior of one’s kind. A critical and tricky aspect of marketing a business is how increased recognition works. Business apps help smoothen the way to a straight road with the help of a developing connection between the customer and the brand through constant reminders and notifications. It also helps increases brand recognition. Reverse communication is equally important to maintain customer loyalty. Customers find it amusing when then their concerns and complaints are heard out and resolved with minimal lag time. Having this feature helps a business build brand loyalty. Mobile App Developers, build an exceptional app to surpass these trials. With all the advertising raising around, it gets very difficult for your business to stand out. Newspaper ads, outdoor hoardings, flashy signboards etc. How can you as an Icon, be able to differentiate and set apart your brand, With the help of a mobile app, you not only are getting recognized as on, but your brand is being recognized globally. Why is having a mobile app better than having a website? The use of Mobile continues to grow wider and faster worldwide, and the question arises on if the need for having an app is essential or no. Well, your answer is going to be yes. Because most of your usual and important stuff happened on your phone. If your mobile goals are primarily marketing-driven, or if delivering content and establishing a broad mobile presence is your main aim, then the answer is being answered by itself. Mobile App Development Company, strive in helping and achieving a similar kind of growth and profit for every mobile lover. To understand the same, get your hands on the right Mobile app company. How do we build the app? We at Website Developers India, deliver customized solutions and mobile app services to you, with the help of emerging and latest used technologies for a faster and efficient app. Our mobile app developers are expertise in using native features of iOs and Android, with the help of UI designs, usability, security, speed, etc to deliver your idea into reality. 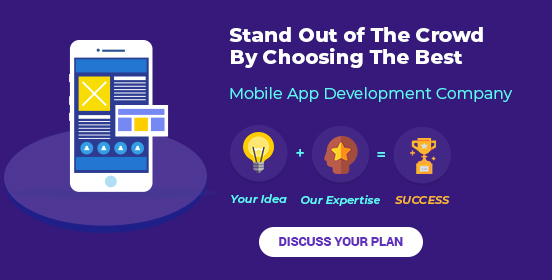 Choosing WDI as your very own mobile app developer will help you achieve your need in terms of designs and development.